Craftsy has kits and supplies up to 60% off! This is the last chance to order for shipping for Christmas delivery. Their top 200 classes are also on for $20. Click here to get to the sale! If you find value in the blog posts and tutorials on this blog I would really appreciate your support in clicking my affiliate links. ? It costs you nothing and I may receive a small affiliate commission if you buy from these sites after clicking my link. (So far a payout has never happened but there is always hope.) I hope you are enjoying the season! ? 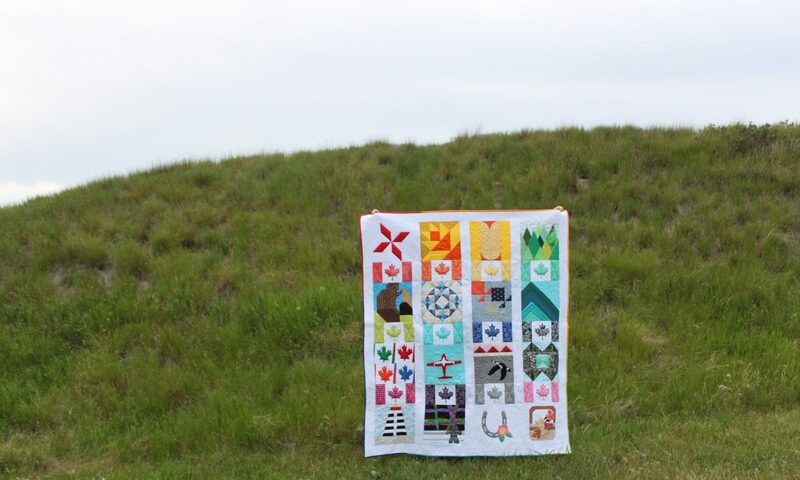 Previous PostPrevious Sew Sampler Box Winner! Next PostNext Free Shipping at Spoonflower for 24 hours!